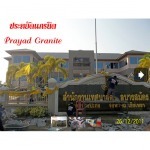 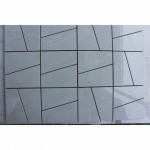 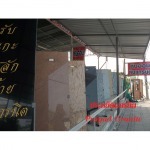 CONTRACTOR FOR STONE ALL HOTEL AND APARTMENT Pinklao Marble & Granite is the leading company in Thailand marketing and sub-contracting high quality decorative sufaces material. 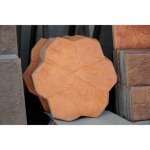 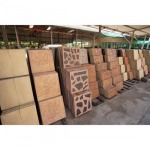 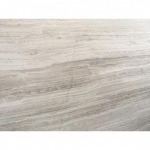 We are specialize in stone import, manufacture, distribution and installation of marble, granite and quartz surface. 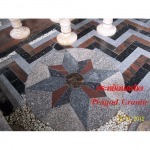 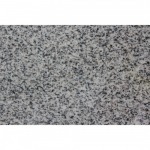 Pinklao Marble & Granite is the leading company in Thailand marketing and sub-contracting high quality decorative sufaces material. 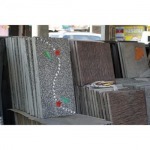 We are specialize in stone import, manufacture, distribution and installation of marble, granite and quartz surface.